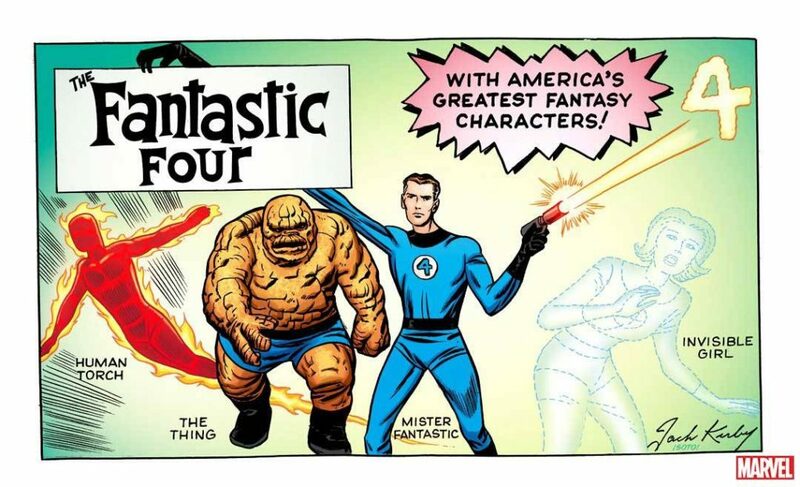 Marvel recently used a piece of Kirby art for one of the multiple covers of its new Fantastic Four #1. We scanned the original art back in 2011 for our Digital Archive, and thought we’d show what is possible with an archival quality scan. 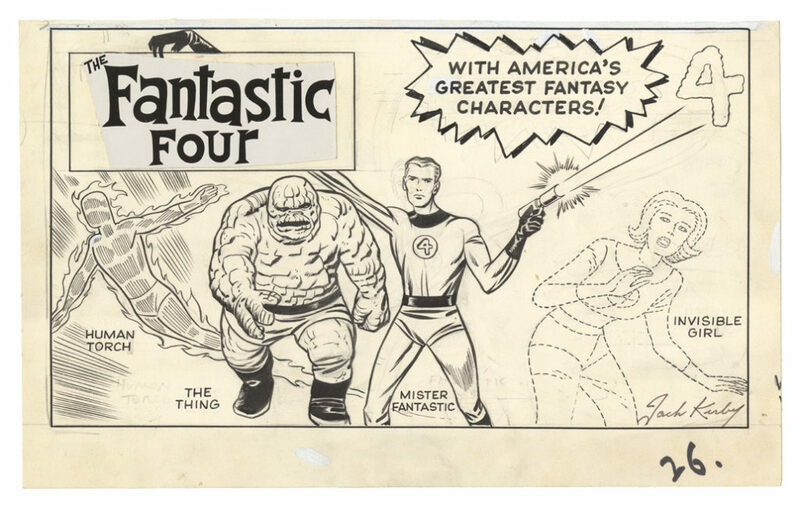 .. all kinds of pencil under-drawings: Sue in a different position, Reed’s neck and arm(s?) stretching in loops. 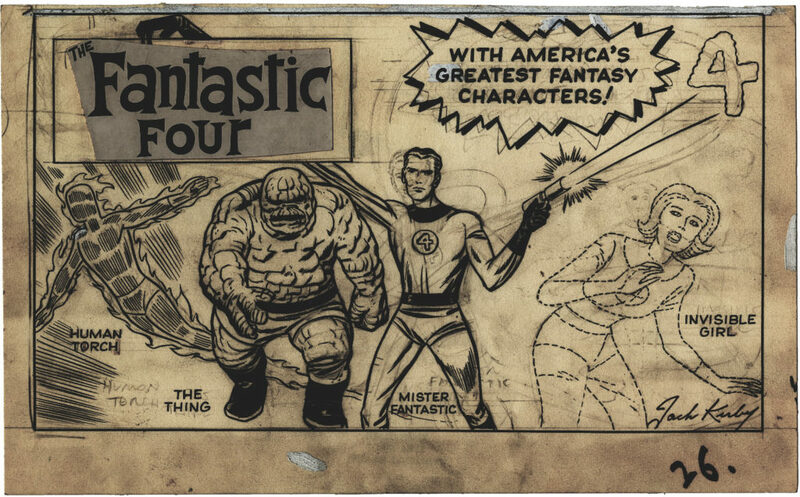 In fact, it looks like the incongruous lump on the Thing’s right shoulder may have originally been Reed’s hand. The hand lettering looks like Stan Lee’s. 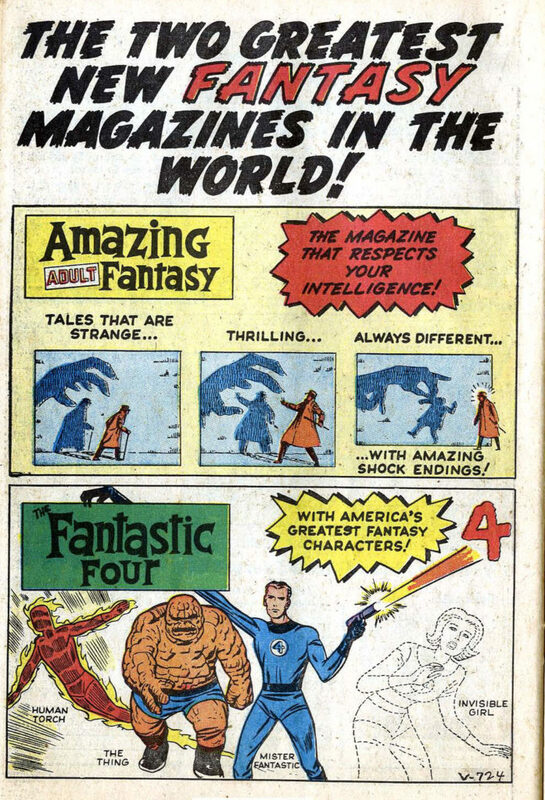 Here’s what the ad looked like in Hulk #1 in 1962. Kirby Museum founder, trustee, director, curator.